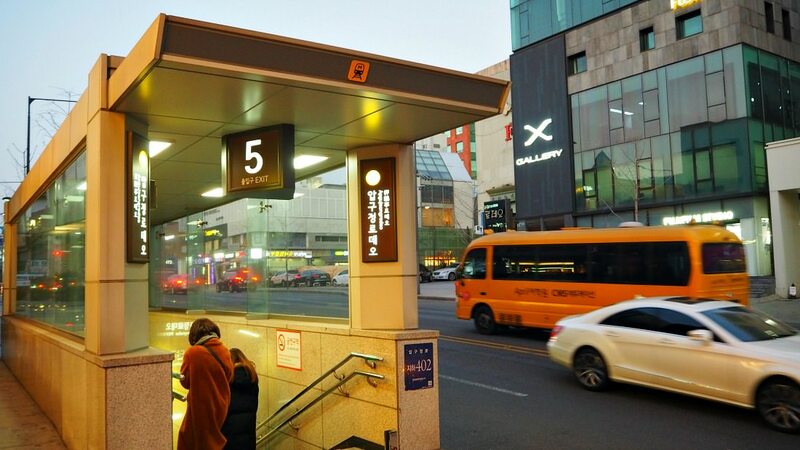 Apgujeong-Dong Shopping offers the most popular and high-end fashion products in Seoul area. It is the ‘mecca’ for luxurious goods and fashionable products in Korea. Particularly, Apgujeong Rodeo Street is the leading area that attracts shoppers either residing in the country or just visiting travelers. Apgujeong Rodeo Street started to become famous in the early 1990s. It began as an area which specializes in the unique and culturally diverse area which focuses on the recent trends of the fashion industry. Rodeo Street turned into a street where you can see fashion-conscious and trendy clothing and accessories. Fancy and expensive cars criss-cross the street. Now, even the younger generation see the area as representative of its dream-world of lifestyle. You presume that you already know what products the stores or shops are selling to travelers or frequent visitors. Some clothing shops are personally owned by their designers. Some of them are models themselves of clothing fashion. These fashionistas are the drivers of trendy and cutting-edge fashion in Korea, especially among the younger women generation. You can also purchase some less expensive products at a flea market. Nori Market is one of this, and it sells products shipped directly from their manufacturers. Aside from buying such fancy and luxury goods, others would come for another sort of products or services. These products can be more expensive than most of the materials products you can buy. Yes, that’s right! Apgujeong and Gangnam areas are the particular destinations where both locals and international visitors get what they want. 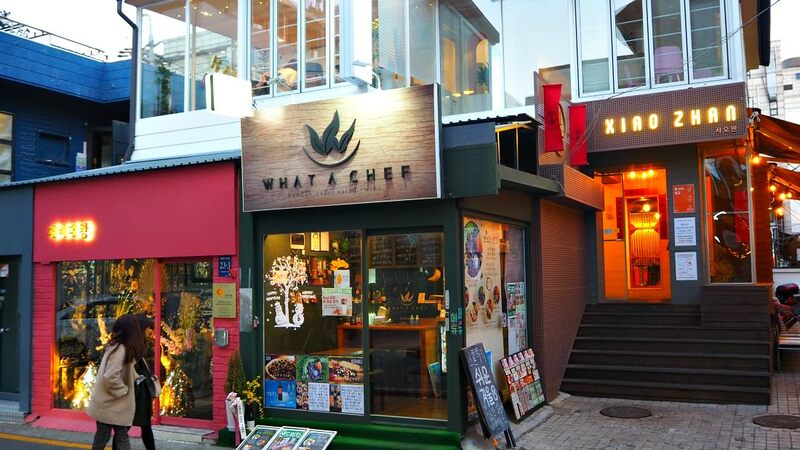 It does not matter how much you want to spend (20,000 Won or 2,000,000 Won). You will get what you want for your money. The area does not look much especially when you arrive during a bright day-time. But if you scrutinize each small shop/store or a department store (such as Galleria Department Store), you will be surprised. Advertising—although not all, many stores are promoting their products by distributing leaflets to possible shoppers in the streets, while others advertise online, on TV, etc. Neon lights—flashing and colorful neon-lights are everywhere when you come in the evening. This is the time when the place seems to wake up and become alive! Contracts with foreign agencies. This applies to a more organized type of business, such as plastic surgery and beauty services. A company makes a deal with a local promoter in another country to send in customers. The local customer provider then receives commissions from the company. Package deals. This is another offer from a service company providing more efficient and worry-free service to customers. For example, a plastic surgery company offers a package that includes a hotel, transportation, travels, and all necessities when a customer decides to come for a specific surgery. Should I left out anything, please let me know if you do.